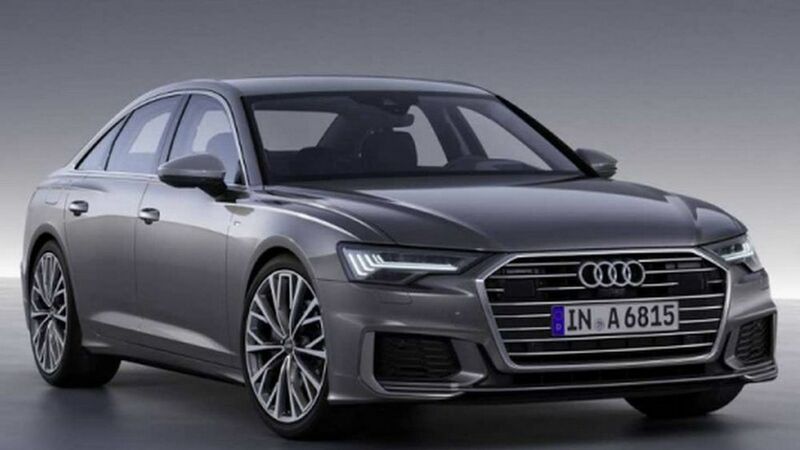 The public isn’t supposed to see Audi’s A6 until the Geneva Motor Show, but all thanks to a leak we are getting an early look at the all new Audi A6 and to be honest it looks like a downsized A8. 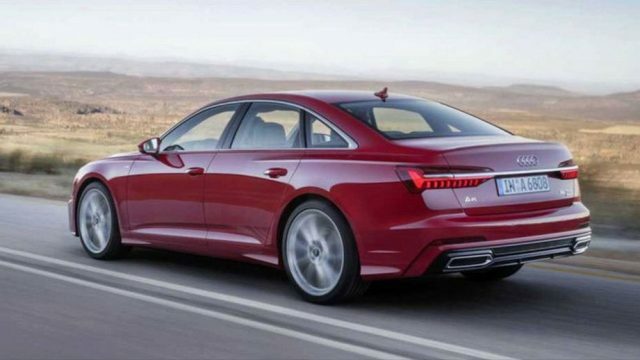 Three images of the A6 have been leaked and you wouldn’t be surprised by the styling. Thumbs up to the design team at Audi. This time Audi has blown it out of the park with the all new aggressive look which beats the current A8 too. The front end now houses LED headlights and a wider grill then the previous model. The bumper has also been redesigned with bigger inserts and a front splitter. The new more muscular haunches over the rear wheels now give the car a more refined look. Moving to the rear, the tail-lights resemble closely to the A8’s and similar dual exhaust tips integrated into the bumper. While there are no pictures of the interior as of yet, it is safe to say that it will bear a close resemblance to the A7. 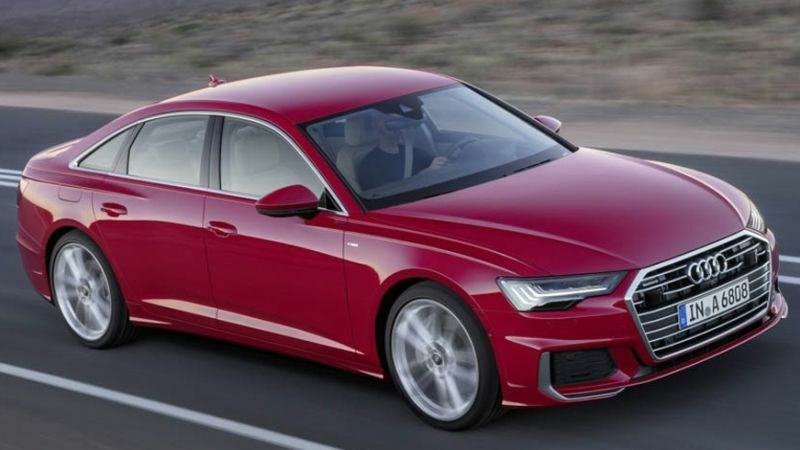 Expect the new A6 to sport the dual-touchscreen arrangement as the A8 and A7. Audi’s Virtual Cockpit digital instruments would also be part of the package. Over all the styling is very neat and crisp, with a crisp waistline originating at the doors and extending to the tail-lights. All in all, it gives the A6 a well-proportioned look. Its power will come from four-cylinder, 2.0-litre and 3.0-litre V6s, and 4.0-litre V8 engines. 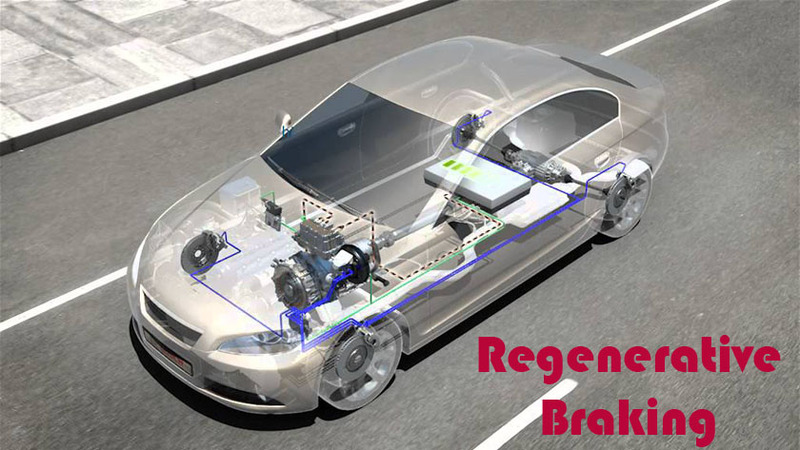 All engines will come with assisting mild hybrid system. We’ll know more after its official unveiling next week at the Geneva Auto Show.